Venice has to be one of the most photogenic cities in the world. With narrow canals, colorful buildings and charming locals, it truly is beautiful. Instead of drafting out a guide you have probably seen before I thought I'd share my view through my lens. As they say, a picture tells a thousand words. On my journey up to Edinburgh, I sifted my way through my travel photos and found these for my first travel diary. Where is next to visit on your list? 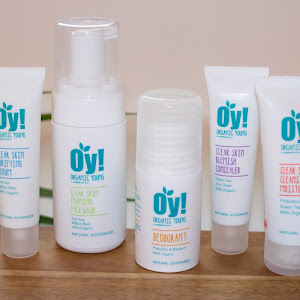 So, recently Green People got in touch with me and sent me some products from their new range ‘OY’ (Organic Young). 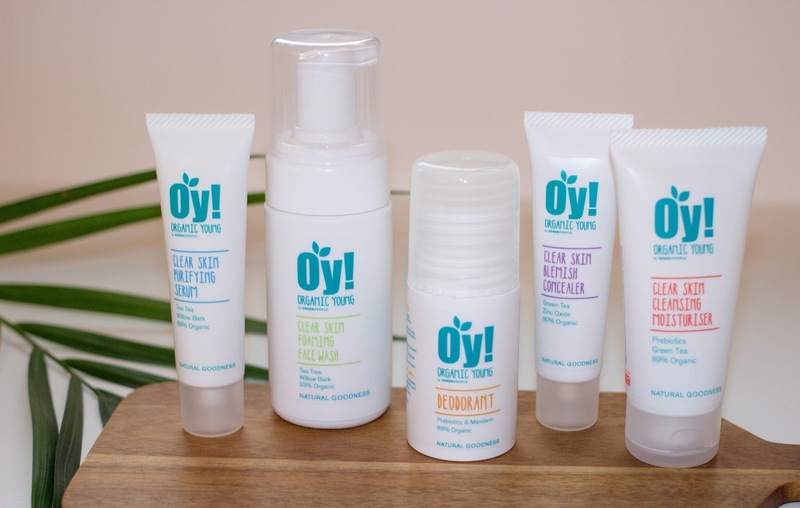 Their new range is tailored to young people, especially teenagers and is packed with over 90% of natural and organic active ingredients to nourish, rebalance and restore optimum skin health for clear skin, naturally. 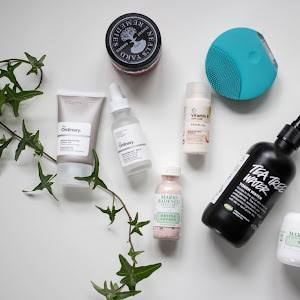 Their main aim is to break the cycle of spots by using natural products, unlike many high-street products which worsen most skin containing chemicals, harsh foaming agents, alcohol which all contribute to problems like acne, blackheads and oily skin. Green People has over 100 multi award winning high-performance skin and hair care formulations, are 100% vegetarian and 100% cruelty-free. Not only do they cater to young people skinthey make products for all ages, from babies to grandparents and everyone in between. Anyway, today I'll be sharing my thoughts on some of the products they sent me. So I started off with the face wash applying it to my face twice a day, once in the shower in the morning and the other in the evening for my night time routine. I only applied one pump each time I used it and I felt as if that's all that I needed. It helps remove impurities, regulates sebum and refreshes young skin. It contains willow bark and Tea tree extracts, that helps against the build up of dirt and grime and reduces the risk of breakouts. My skin has felt so much more fresh and clean since using this as well as brightening the overall appearance. I'd definitely give this a go if you suffer from darkness/redness, and feel that your skin is looking dull. The next product is the 'SUPER SERIUM'. I can definitely see myself repurchasing this product soon it's my life saver. All my blemishes are slowly drifting away and as they say, a little bit goes away it really does with this stuff. Get a small amount and apply it with your finger to the problemed area it helps clear spots quickly and effectively. This anti-blemish serum balances the skin, keeping acne- forming bacteria in check with Black Wilow Bark and harnessing Tea Tree extracts powerful long standing tradition of maintaining spot- free skin. Again I highly recommend this product and is worth investing in. keeping my skin feel soft and smooth. I apply it at least once a day usually in the morning before my makeup and sometimes at night. It feels so fresh and light when applying it and leaves my skin super hydrated. 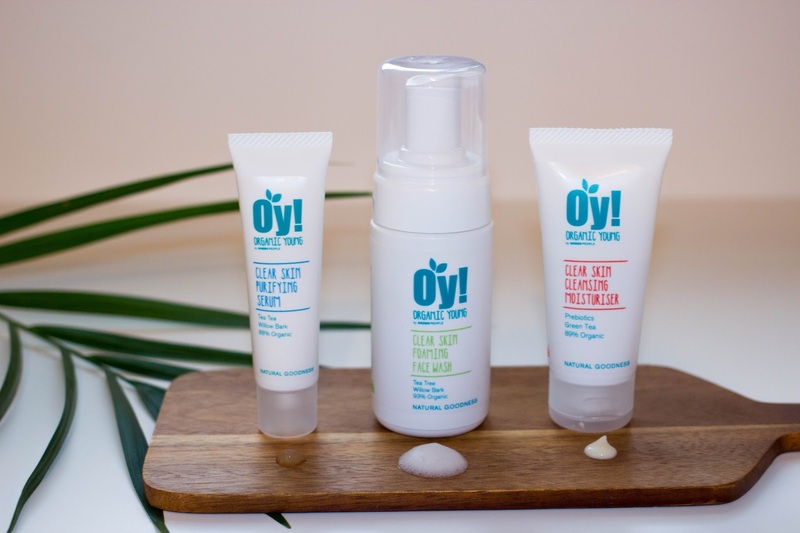 Unlike many other products on the high street, this moisturizer doesn't contain alcohol as alcohol usually dries out the skin and which sets of oil production in your skin fighting against the dryness. Clear skin cleansing Moisturiser is rich in purifying for sensitive and acne- prone skin. PH balanced this blend includes skin- friendly Willow Bark, Green Tea to reduce redness and irritation this all supports healthy bacteria in your skin. The final post I got sent was the concealer. I didn't get the chance to test this out but let me tell you a little about the product. Not only is it a concealer to cover spots it also contains many vitamins and minerals to help with the spots you are treating. The Tea Tree extract targets blemishes while it also smooths and calms inflamed skin. Make sure you also enter the giveaway to win the whole collection, enter below! Life Of Emily has officially turned one and I wanted to make this post to thank each and every one of you for not only taking the time to read but also leaving me lovely comments to read. I am slightly disappointed how irregular I have been with how often I post and wish to post so much more content in year 2 of ‘Life Of Emily’. I feel that blogging takes up a huge amount of time, not realizing this at first. The important thing is to keep going no matter what and I realize it's okay to put my blog on pause for a moment as I want to publish the best content I possibly can. I love being part of the blogging community with little Twitter chats here and there and can't forget how fabulous the readers are. I know I have a long way to go, I really want to improve my writing skills, as well as photography and creativity. Again, thank you for taking your time to visit my little corner of the internet and HAPPY BLOGAVERSARY TO ME! I love subscription boxes. The element of surprise makes opening them feel like your birthday or Christmas and is a great way to discover new brands, products and items you may not have picked up or bought otherwise. 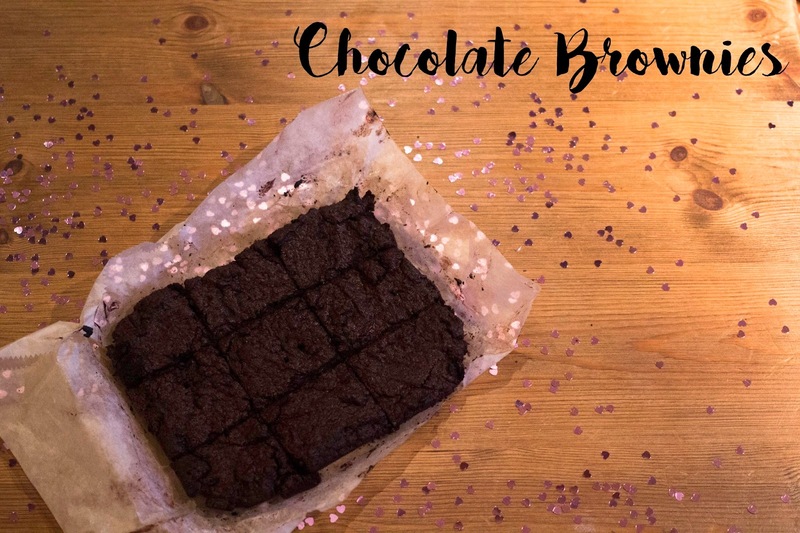 Betty Box* is a monthly period subscription designed to make that time of the month that bit easy with a choice of delivery dates to suit you. Betty box is a teen version of the pink parcel. Betty Box isn't just a period subscription box is a place where you can find everything and everything from body, lifestyle and people to style. Each box contains a mix of pads, tampons and liners depending on which you select when designing your box online. Inside there is a selection of beauty products, sweet treats for a much needed pick me up when you're feeling down on the time of the month. 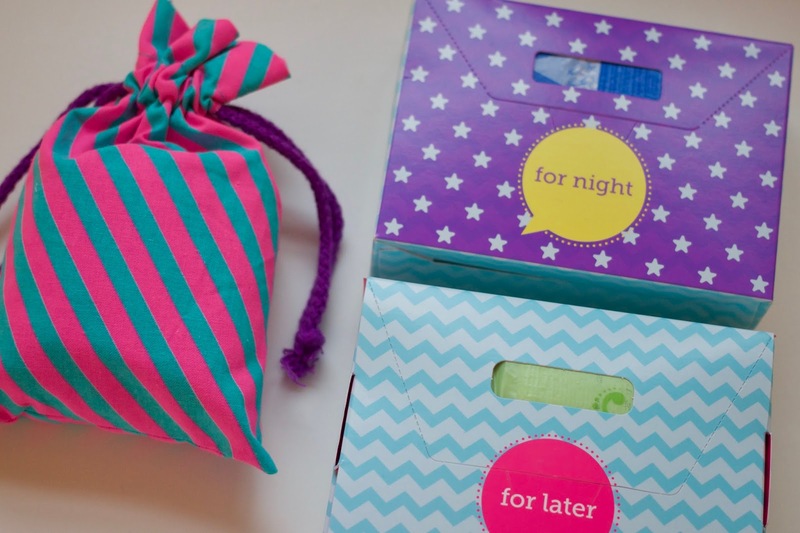 Box for Night- Containing thicker towels or tampons for at night. You simply go onto the Betty box website and simply select what brand of tampons and/or pads you would like to receive in your Betty Box, you then choose your delivery date out of three options, then wait for your box to arrive each month. If you are unhappy which I doubt you will be then you can cancel your subscription at any time. How much does the Betty box cost & Where can I subscribe? You can get your 1st Betty box for just £6.99 and then £10.50 per month after which I think is still a great value! I was really impressed with the Betty Box. It has got every thing you need for your period, it’s super easy and you don't even have to take a trip to the pharmacy or shop and you get a lot of sanitary products. I adore the design and colourful packaging. What are your thoughts on Betty Box? 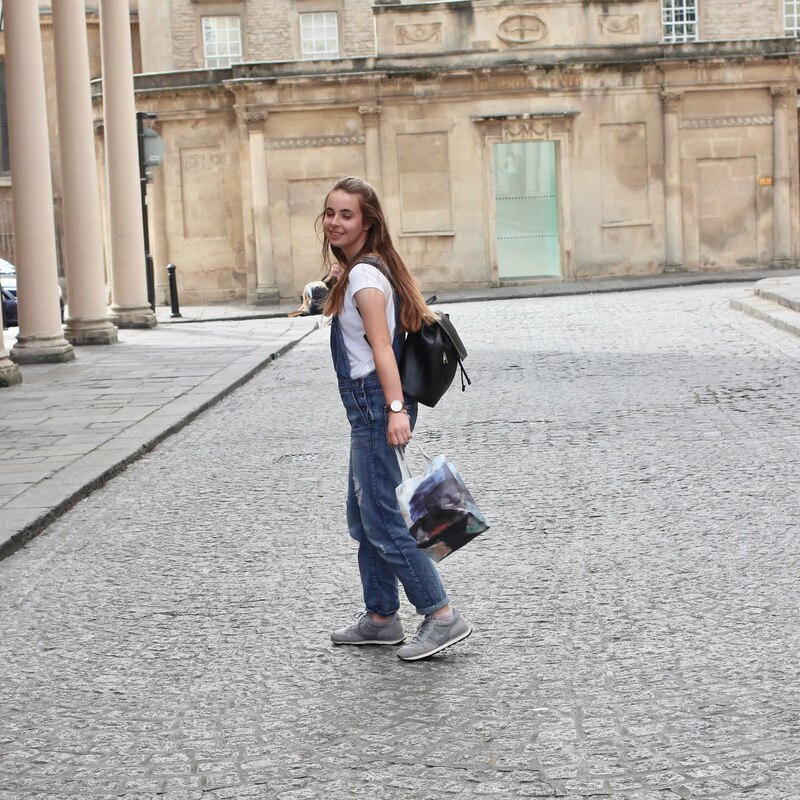 So, recently I was nominated for two awards the Teen blogger awards ( age13-15 category) and was tagged in the Liebster award post by the lovely Chloe You can read her blog Here. If you're not already following her check her out because you defiantly should follow her. At first, I didn't know about this tag but after a bit of research I think it's a fabulous idea as It can help bloggers, especially new ones, it allows bloggers to connect to one and another and gives people recognition for the effort and work not everyone always appreciates. 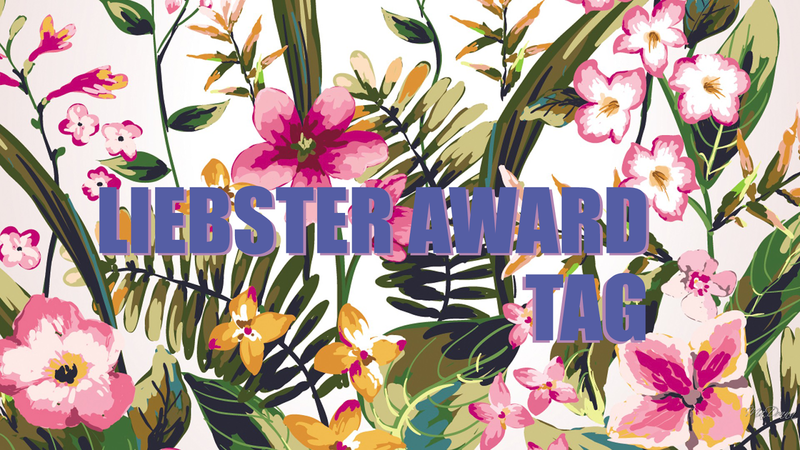 The Liebster Award 2017 is an award that exists only on the internet and is given to bloggers by other bloggers. This award was first found in 2011 and continues today. I looked up to many bloggers and was like I want to do what they are doing and influence others! So here I am today in my little corner of the internet blogging away as a little hobby. My lipstick collection is a lot bigger than my lipgloss. I'm not just a fan of the stickiness. 4)Whats your go to outfit? 5)Whats your favourite place that you've visited? 6) If you could only eat one thing for the rest of your life what would it be? Definitely Youtube I love seeing other peoples lives! Not really sure, the same as most 15-year-olds but I see myself as an entrepreneur and would like to have my own business one day. 9)Whats your favourite TV show? 10) Where do you see yourself in five years? 11) Whats your favourite thing about blogging? I love knowing that I might have helped someone. Whats your favourite makeup brand? Whats your goals for 5 years time? What do you find challenging about blogging? As I've got 6 weeks off what blog posts would you like to see?